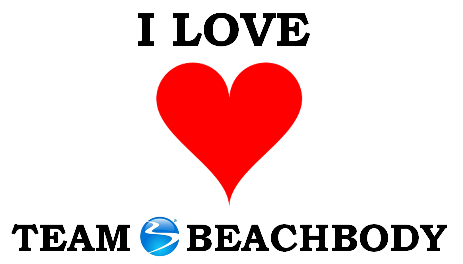 With my free Team Beachbody membership, I provide you with free coaching 7 days a week/363 days a year. 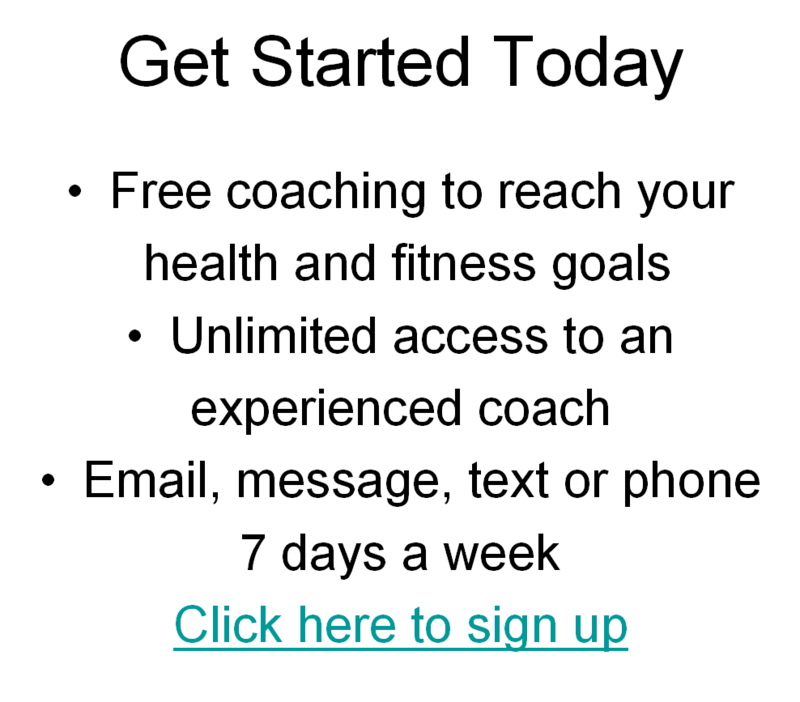 Yes, that is 7 days a week that you can message, email, text or phone me for answers, advice, guidance and support. Fifteen years ago when I started my first online retail business selling Polar heart rate monitors, I shipped 7 days a week, 363 days a year. In Albuquerque, the United States Post Office had branches in two supermarkets that were near my home and I would ship on Sundays from those branches. On federal holidays when most Post Offices were closed, I would make the 20:00 drive to the Airport Post Office and ship from there. The only two days that I couldn't ship was on Christmas and Easter. 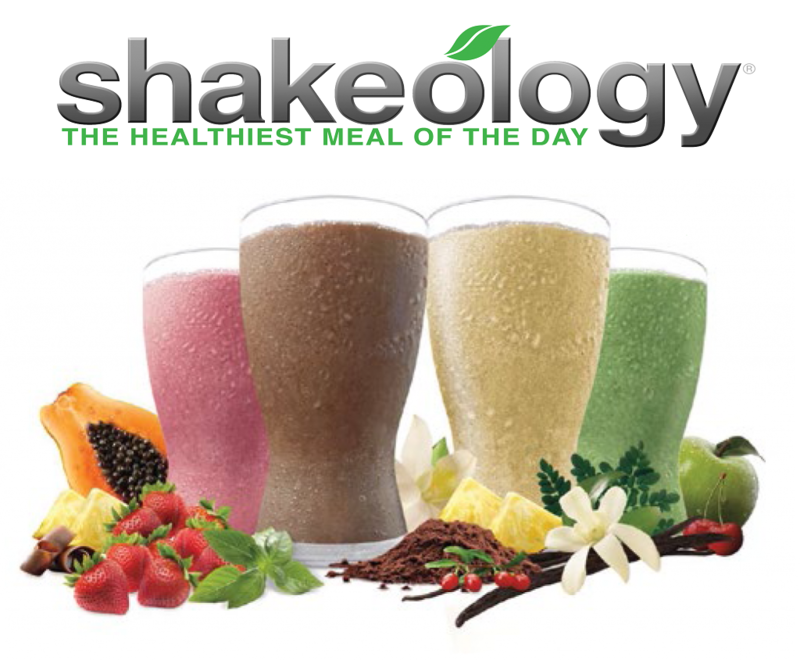 Now fifteen years later I can make the offer to you of help when you need it because for most of the last 12 years, I have been a full time Team Beachbody coach. I no longer ship Polar heart rate monitors 7 days a week because it became impossible when I became a full time Dad in 2007. My beautiful little girls needed Dad at home to take care of them and Team Beachbody has given me that opportunity to do that to this day. 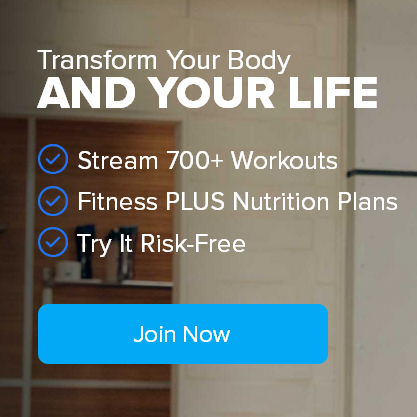 If you need help reaching your health and fitness goals, I can provide that help to you free of charge. I can give you advice on a wide range of wellness and quality of life issues as well as running advice. 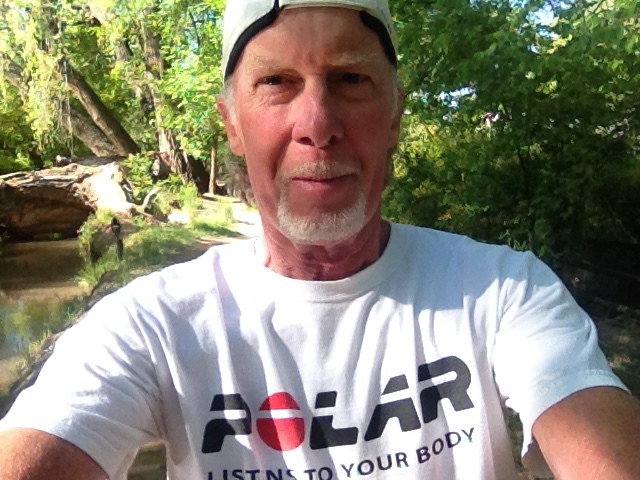 I have been a runner for over 52 years and I am still passionate about running. 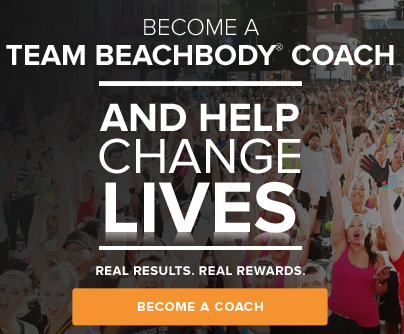 If you want me as your coach, all you need to do is sign up for a free Team Beachbody membership and we can get started today. The reason that I ask you to do that is because it is a secure sign up method and the best way for me to keep track of all my members. 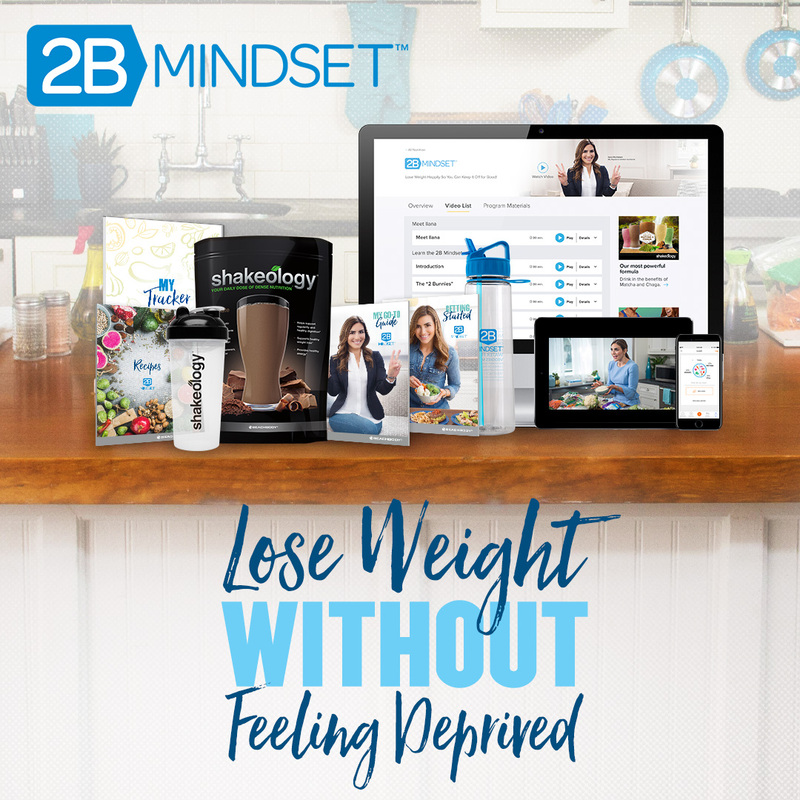 Once you sign up, you can let me know what your preferred method of keeping in touch is and I will be available to you 7 days a week to help you reach your goals. 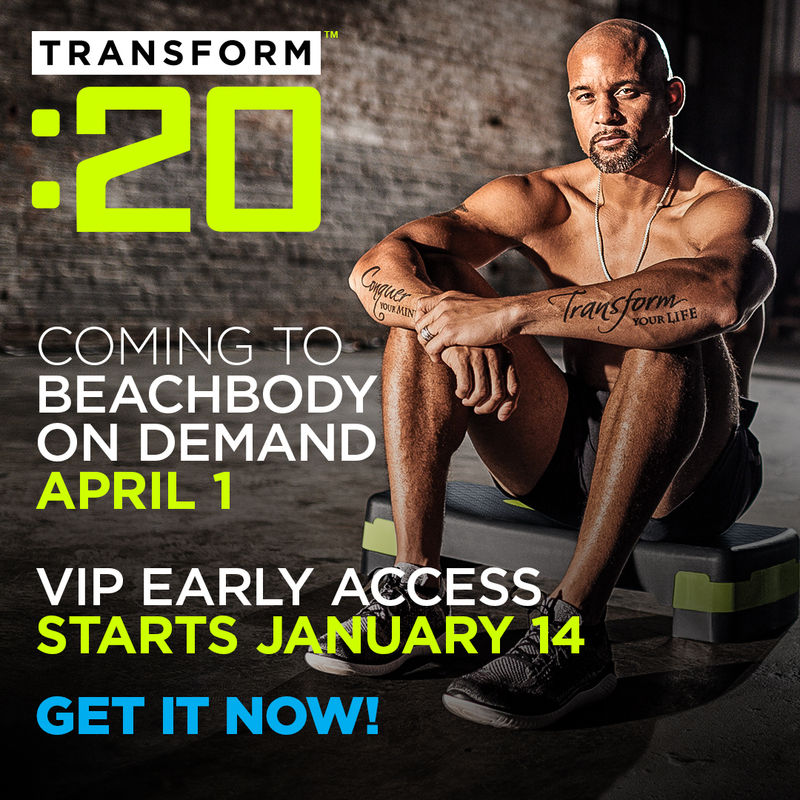 To sign up for the free Team Beachbody membership, please click here.